But wherever we find ourselves, if we can’t pronounce blessing on the people closest to us, how will we ever learn to bless those furthest from us? And if we are called to bring the blessing of God, the blessing of Abraham’s God, to every family, to every nation, then we need to learn to bless our nations too. This is not jingoistic nationalism. This is no bland, pagan well-wishing or carnal swagger. This is the potent blessing of Almighty God, the Father of our Lord Jesus Christ, and His Holy Spirit — the Blessing of the Triune God who ever lives and reigns — the God to whom every nation must bow the knee. And how will every nation bow to King Jesus if His people do not defiantly proclaim His blessings to them now? 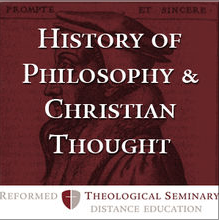 My pastor referred me to this excellent course from RTS, available for free through iTunes U. Now I’m recommending it to you. Dr. Nash is surely one of the most engaging speakers I’ve ever listened to, and his lectures on the “History of Philosophy and Christian Thought” cover everything from the early Greeks to Aquinas to Nietzsche. Knock yourself out. Warring cartels, corrupt politicians, violent fugitives, and rugged commandos. Chases, shootouts, bombings, intrigue, and intrigue within intrigue. Lots of killing, lots of dying – all of it set in an exotic foreign locale. This isn’t something out of a Tom Clancy novel. It’s history. 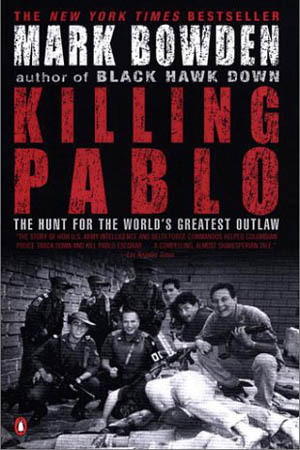 And it happened when some very dangerous people decided that Killing Pablo was the only option they had left. This is the inside story of the rise and fall of Pablo Escobar: wayward son, devoted husband, loving father, and head of the Colombian Medellin cocaine cartel. The kind of guy who could be unflinchingly polite in one breath, then use his next to order someone hung upside down and burned. “He wasn’t an entrepreneur,” Mark Bowden observes, “and he wasn’t even an especially talented businessman. He was just ruthless.” His criminal empire would hold the nation of Columbia hostage until U.S. operatives joined the local police on a sixteen month track-and-kill mission that would finally bring him down. I’d call it a testament to Bowden’s prowess as a writer and a journalist that there were moments during my reading of this book when I had to remind myself that it was not a piece of fiction, but a record of fact. Scenes and conversations are reconstructed here with scrupulous accuracy and attention to detail: the very technique which made Black Hawk Down so fabulously compelling. With access to the soldiers, field agents, and government officials involved in the pursuit – not to mention top-secret documents and transcripts of Escobar’s intercepted phone conversations – Bowden resurrects the past, dusts it off, and dandies it up. His book supplies a rush that puts most of modern thrillerdom to cringing, cone-wearing shame. Can you hear the whimpering? That, my friends, is how narrative journalism is done. And Mr. Bowden? I think you’re some kind of wizard. You’ve got to be. More power to you. Postscript: As you may have gathered, this is a book about a very bad man who lived a very bad life and did some very bad things. There’s language, drug content, and other adult material. And lots of people die. Don’t hand it to your five-year-old. Or your fifteen-year-old, for that matter. In Chapter 6 of Saving Leonardo, Nancy Pearcey turns to the crucial role evolutionary materialism has played on the stage of Western thought – and not least in the arts and humanities. In Gustave Flaubert’s Madame Bovary, the main character engages in various adulterous affairs and suffers a gradual breakdown of character until she commits suicide. Yet the process is portrayed with clinical detachment – no sympathy, no redemption, no moral to the story. 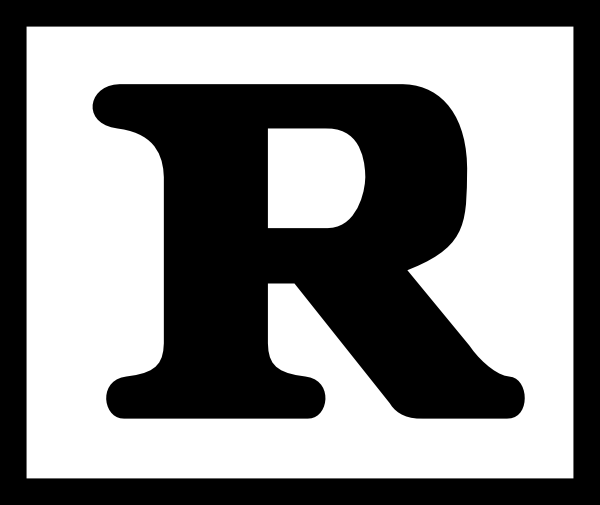 When Flaubert was charged with obscenity, his lawyer defended him by arguing that the book’s scenes exhibit the same fidelity to fact as a camera. But that was precisely the problem. Events were described photographically, without moral comment. Flaubert once wrote that art should strive for “the exactness of the physical sciences.” He treats his characters as somewhat repellant specimens that he picks up with tweezers to examine. Today’s readers are puzzled by the charge of obscenity, given that the book contains no explicit sexual descriptions. But nineteenth-century readers were far more sensitive to the shift in worldview. They were aghast at the novel’s naturalistic worldview – its refusal to apply any kind of transcendent perspective or moral principal – which they recognized as reductionistic and dehumanizing. The literary naturalists may have claimed to be scientific and objective, but they were not simply observing human experience. They were imposing a preconceived philosophical framework that reduced humans to biological organisms in the Darwinian struggle for existence. Contrast #1: In the nineteenth century, this kind of philosophy was met with distrust, if not actual hostility (as evidenced by the obscenity charges). In the twenty-first, we hug it and kiss it and welcome it into the house. Oh the joy of being post-modern, you know? Contrast #2: I’ve never read Madame Bovary myself, and frankly I have no desire to; yet I think it would almost be worth it, if only to see the antithesis of Tolstoy’s approach in Anna Karenina. Both deal with adultery – only one of them deals with adultery as sin. Talk about a fascinating study.